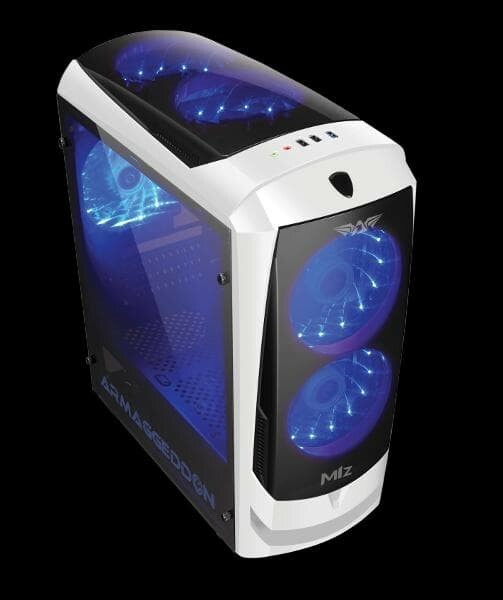 The M1Z comes in a handsome exterior comprised of a fully black-coated chassis and see-thru side panel design. It also features a hidden cable routing that caters to an effective cable management. 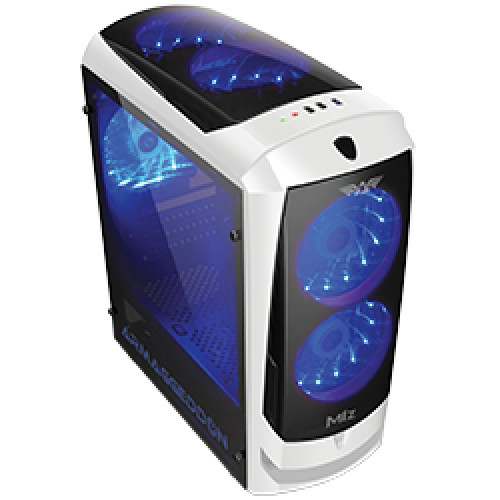 To avoid the risk of overheating, the M1Z supports a fan up to 5x120mm in size to facilitate proper airflow and cool down your system.